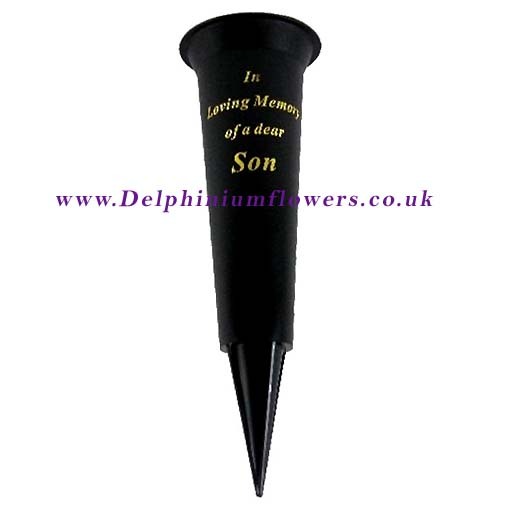 Grave vase cone spikes are the more affordable and easily replaceable option for displaying flowers at the cemetery graveside or even a loved ones final resting place. 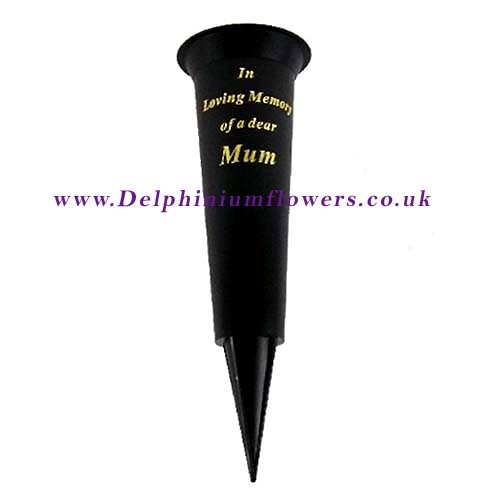 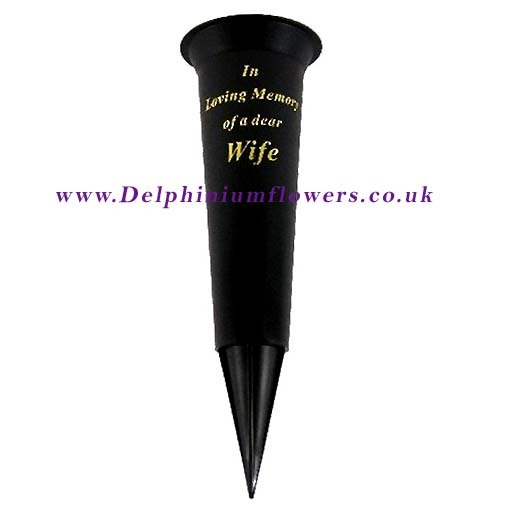 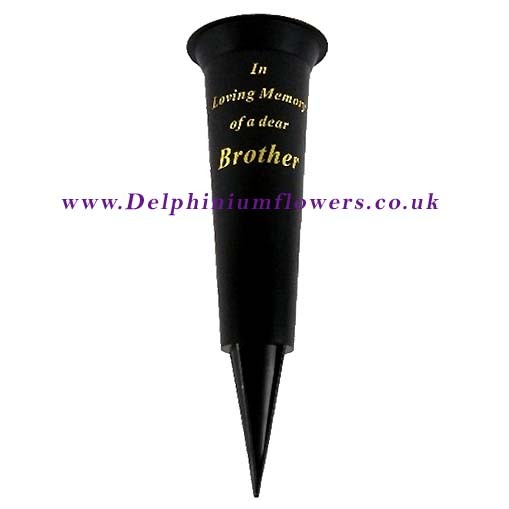 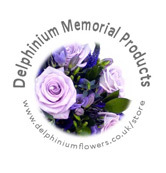 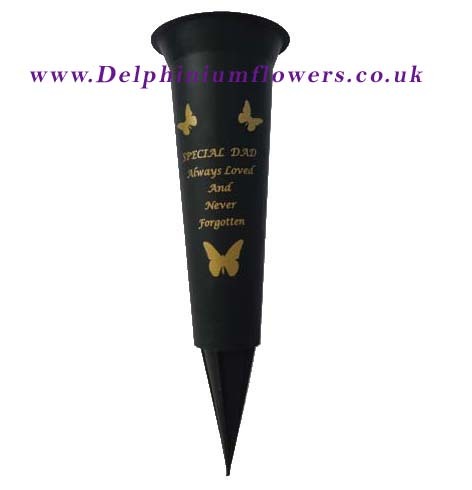 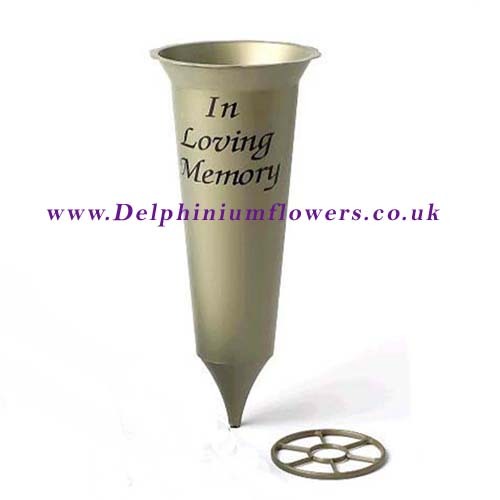 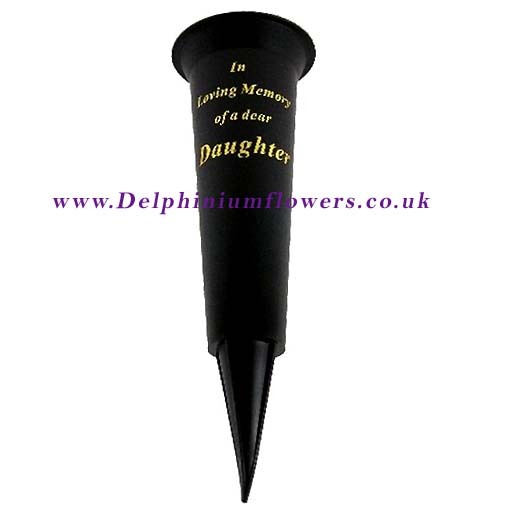 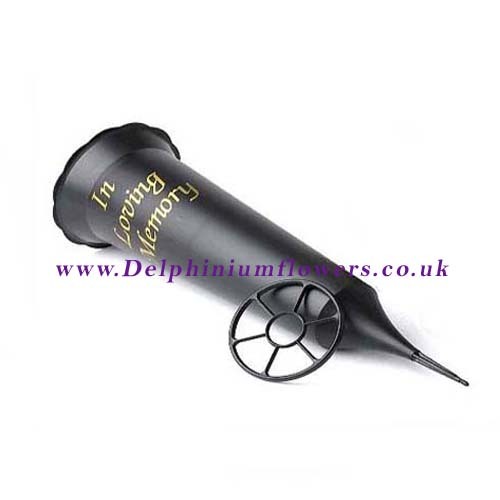 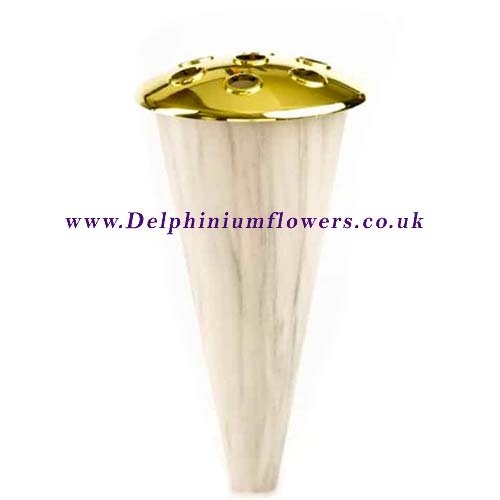 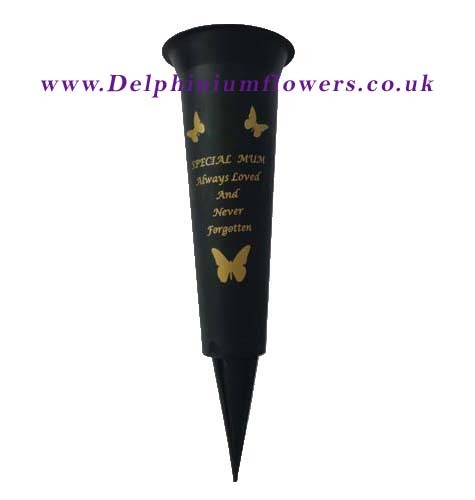 We have various colours and sizes available and even more personalised grave vase cone spikes, which include a loving inscription. 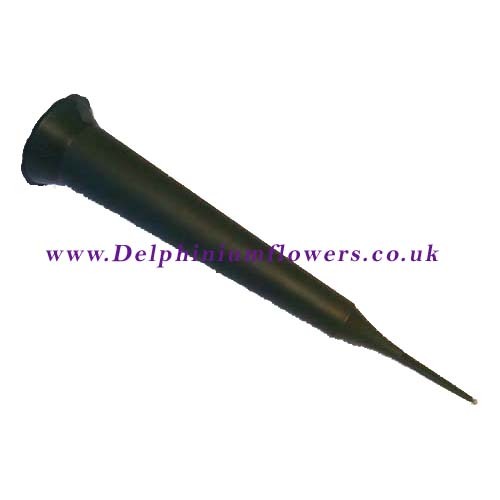 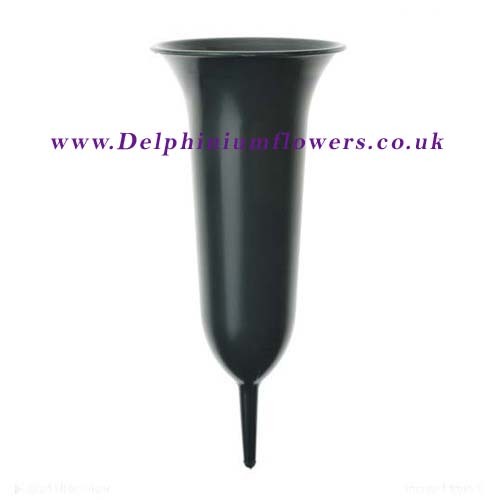 The small grave vase cone spike would be suitable for a single stem flower such as a rose. 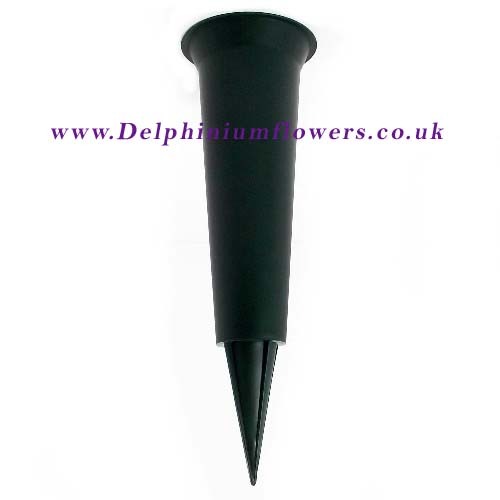 Where as the larger cone spikes are specifically for several stems such as a posy or arrangement of flowers.